These things are the best & have always carried them on my purse & backpack. Their scents are always a pleasure and leave my hands smelling great. They always seemed to come in handy, plus can't pass up they're deals. 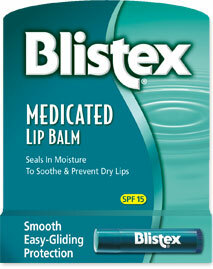 Being actually a medicated chapstick, Blistex, actually gets the job done. These are stashed everywhere from my room, car, and to my purse. My lips are always soothed by they're products & I definitely recommend! These are the best. I'm a young adult and these have been my favorite since I was a kid. 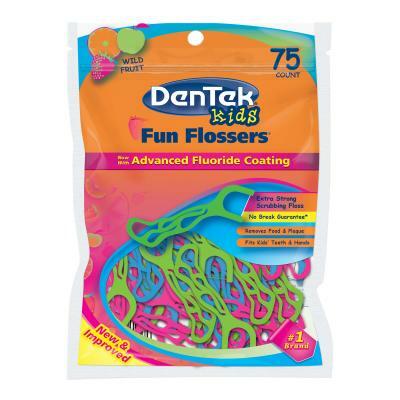 These are my go to for flossing and are my favorite for their grip. 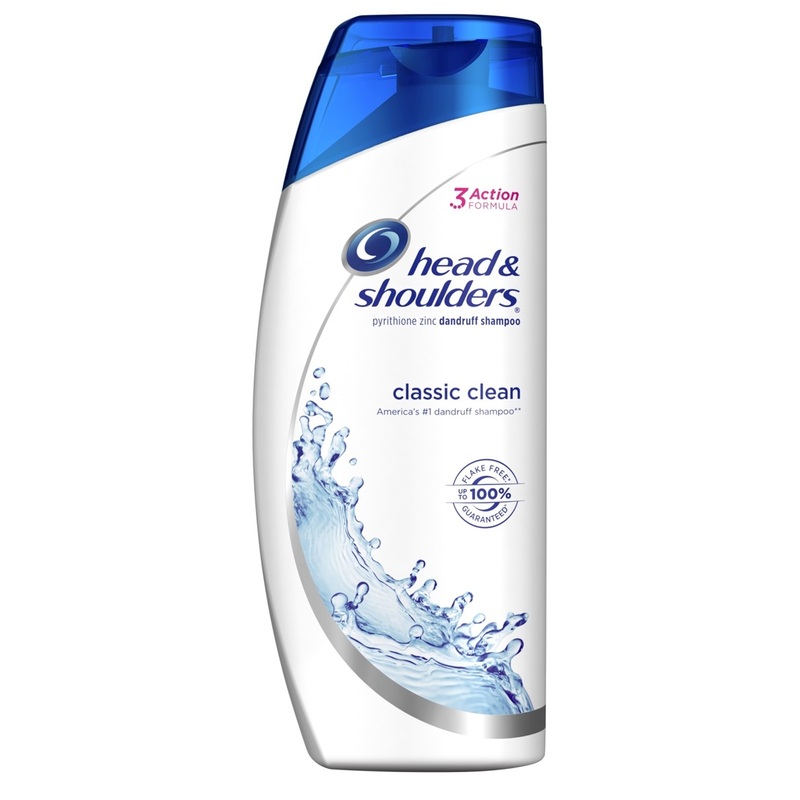 Great product that doesn't just help with dandruff but helps achieve overall moisturizer that leaves your hair smelling good. 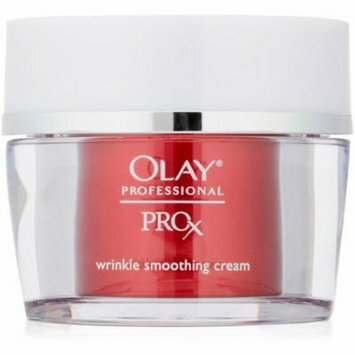 Currently using this moisturizer for my tattoo aftercare as it is unscented and isn't petroleum based. Leaves my skin feeling smooth and hydrated. Also I got the small bottle so I can carry in my bag. Love how this mist gives my body a light fresh sweet scent that's not too strong and over powering. These babies last so long too. 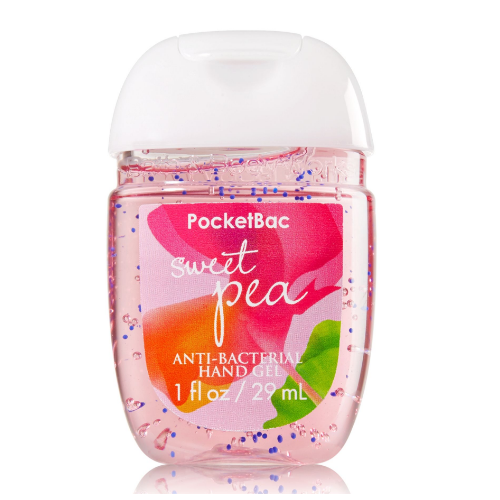 Plus I'm in live with the Sweet Pea scent being on the top of my list. New favorite lotion I have been using! This lotion is the best! It leaves my skin so smooth & hydrated. This lotion is the reason why I get compliments on my healthy skin & how to achieve that "natural glow." Hydrated skin = happy skin! After struggling to find deodorant that can handle my active lifestyle I decided to try Dove products & I was amazed! After a day of sweating & hitting the gym I still smell so fresh. These are the best! 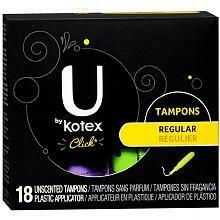 I love they're cute colors & packaging that adds a little pizzaz to your lady time of month. 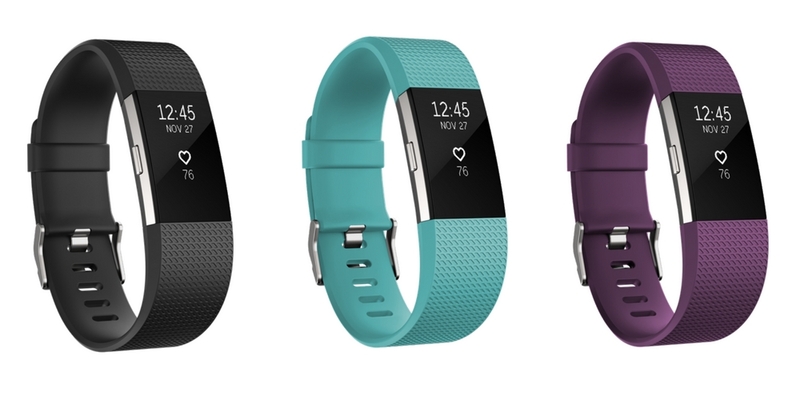 My favorite is they're plastic grip that makes it easier for application. Love these shoes! Super cute for casual running errands day or even for doing circuits at the gym or weight lifting. I'm a gym coach too so great for being on the gym floor, mats, & trampolines. These cuties are the best when I'm ending my lady time and help catch that light flow. What amazes me is that when I'm going about my day I actually forget they're there! 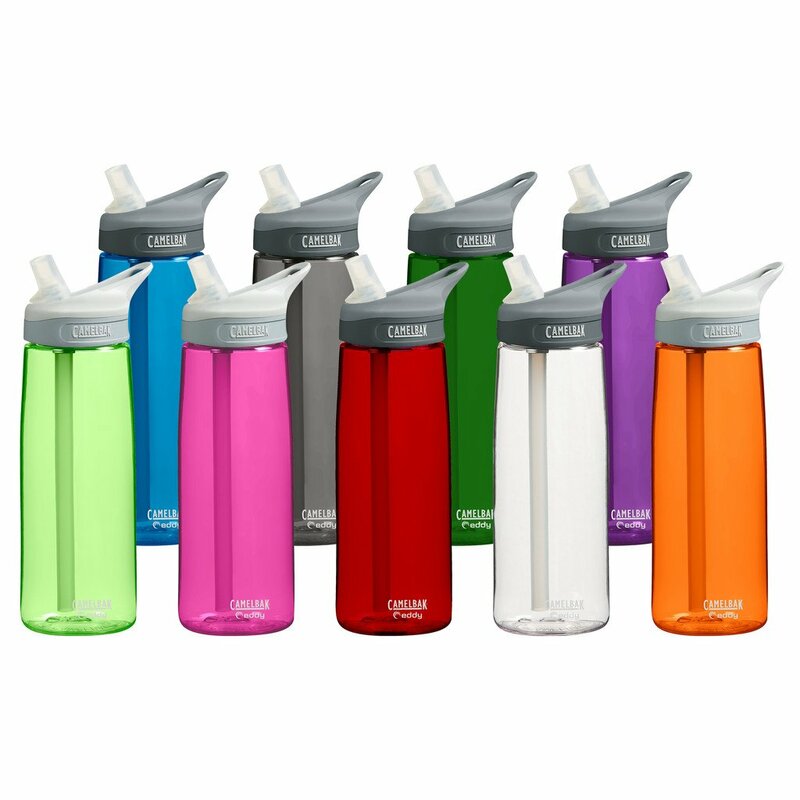 Pretty durable water bottle. Dropped a few times on the sidewalk and still is functioning the way it should be. 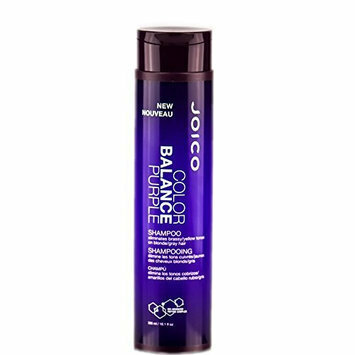 Pretty spill proof & doesn't leak when rolling or being thrown around in my bag or car. 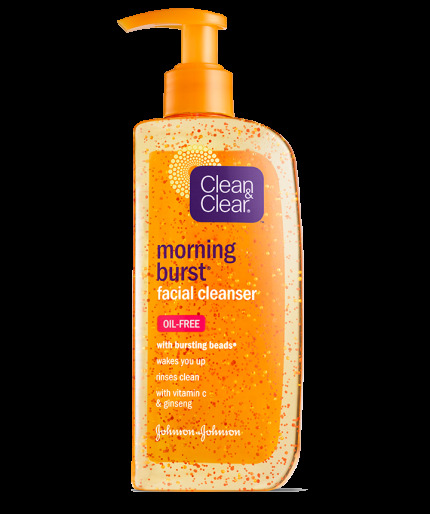 Nice cleanser for in the mornings to wake yourself up, your skin, and to clean those morning oily skin away. 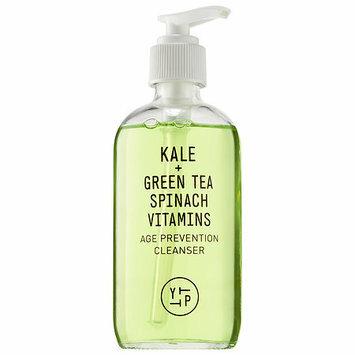 Also nice cleanser for those days to take a break from the more powerful acne treatments. 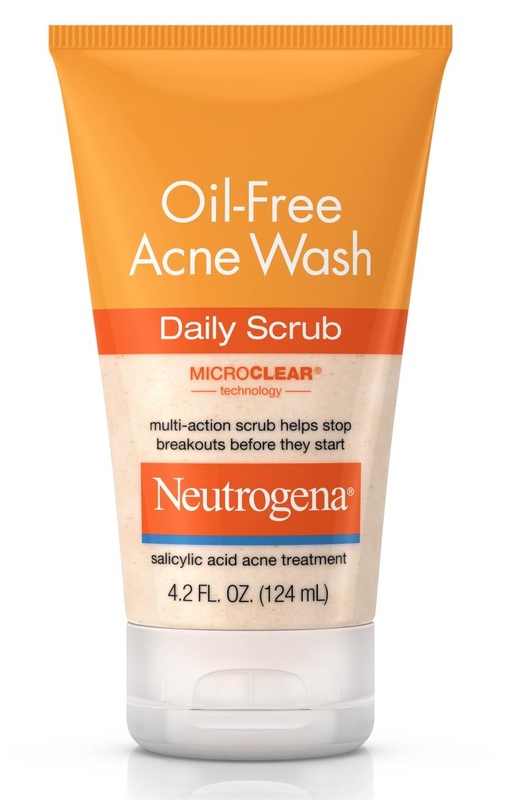 One of the few products that keeps my unpredictable skin clear or treats my acne. My skin ranges from it's oily to dry days and clear to spotty acne days. 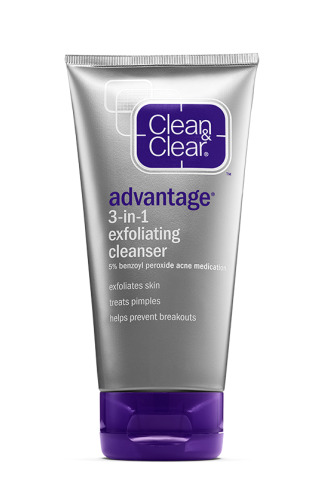 This cleanser does the trick & I recommend to try if you've got tricky skin like mine. 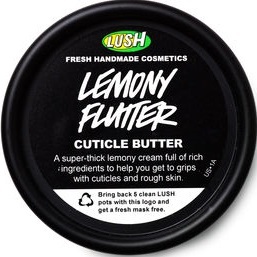 This bad boy has done wonders for my cuticles and keeps the skin around my nails hydrated and from pealing. Plus I love the fresh lemony scent it leaves on my hands. I keep this little tub in my purse. 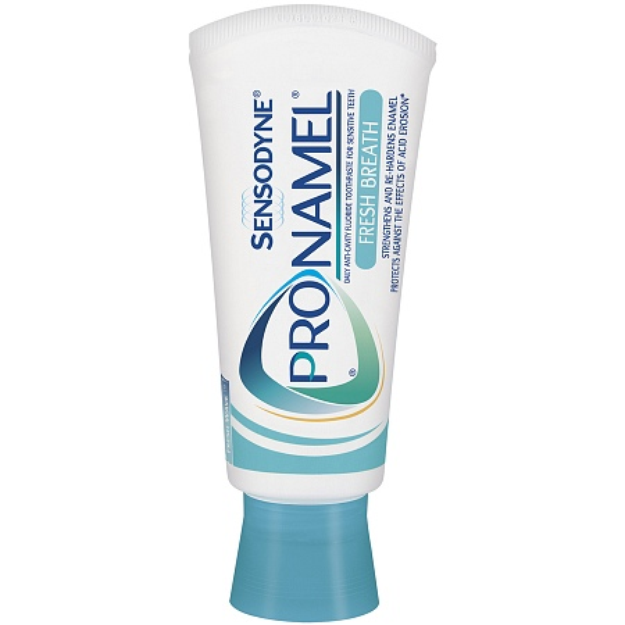 Never had cavities or anything, but has helped with my teeth get through it's phase of sensitivity. Definitely did the trick and now my teeth are no longer sensitive to drinking iced water or eating ice cream! Smooth razor that does the trick and leaves my skin smooth. 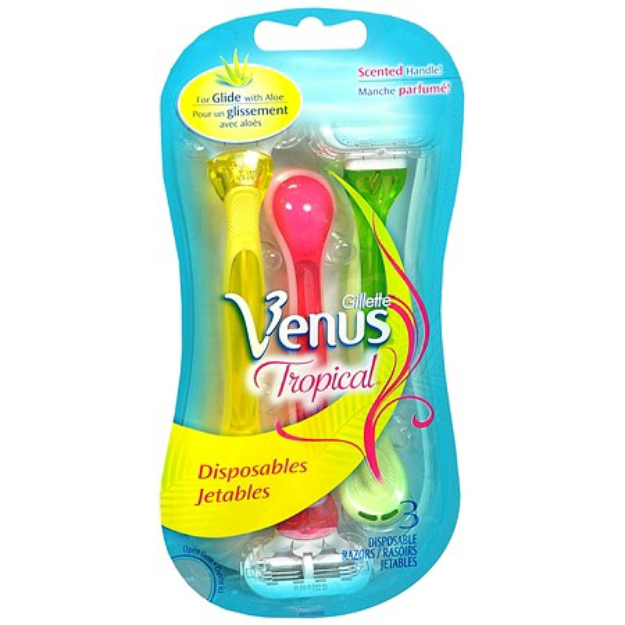 I've not only used their Tropical product but there other ones as well. Lip scrub is so cute and has little hearts inside too. Helps peel dry skin and leaves my lips tasting and smelling so good. 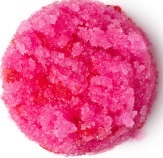 The scrub is edible too so you can lick the leftovers off your lips. Currently the toothbrush I'm using and does the job. 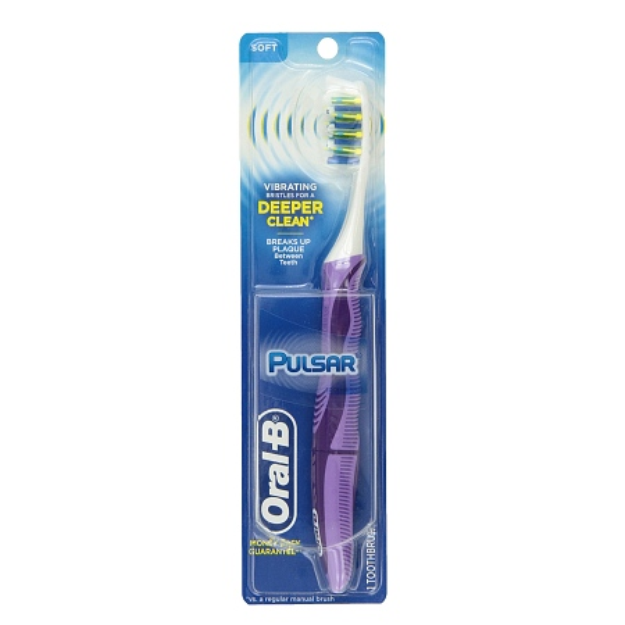 Kinda cool it's not your average bulky electric toothbrush being a regular pulsing brush. Favorite protein powder that I've used before & have also used their "Sport " protein powder in chocolate flavor. I love powders because you really get to decide how you want to incorporate them into either a food, smoothie, or just as a shake.